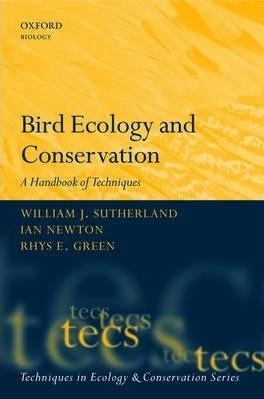 The aim of this book is to outline the main methods and techniques available to ornithologists. A general shortage of information about available techniques is greatly hindering progress in avian ecology and conservation. Currently this sort of information is disparate and difficult to locate with much of it widely dispersed in books, journals and grey literature. Sutherland and his editorial team bring together in a single authoritative source all the ornithological techniques the avian community will ever need. For use by graduate students, researchers and practising conservationists worldwide. 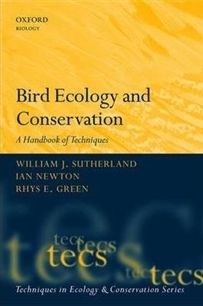 Bird Ecology and Conservation is the first title in a new series of practical handbooks which include titles focusing on specific taxonomic groups as well as those describing broader themes and subjects. The series editor is William J Sutherland. Książka pomocnicza do ćwiczeń z hydrologii dla II roku studiów geograficznych.